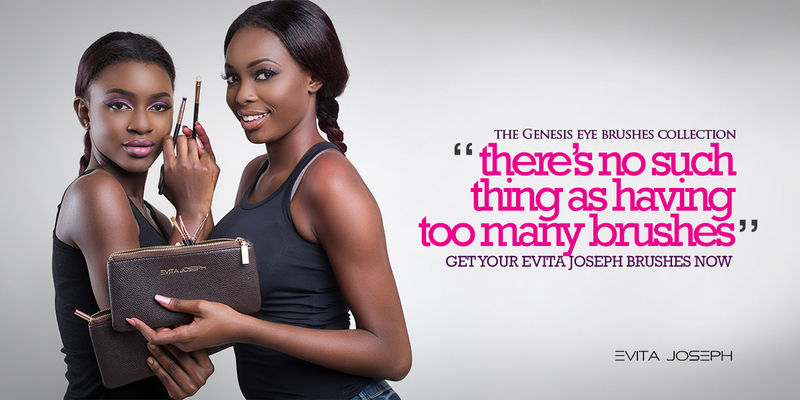 Ghananian beauty brand/makeup artist Evita Joseph is calling all fashion, beauty and makeup enthusiast. 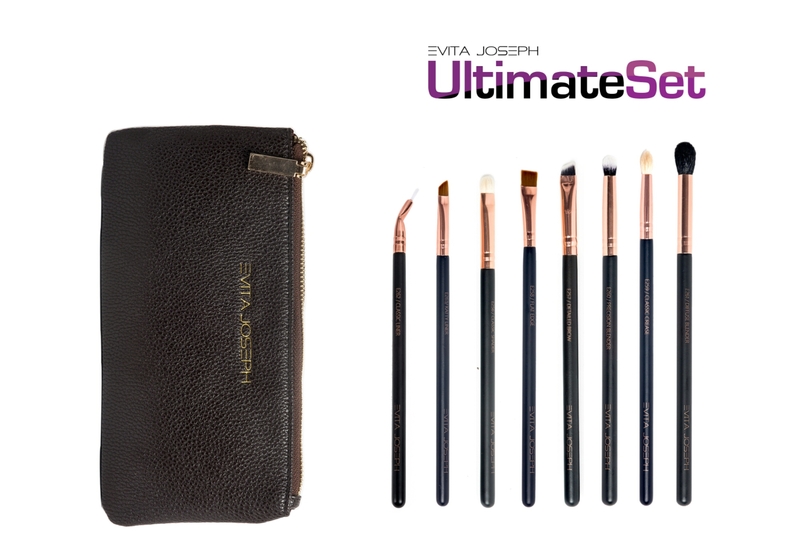 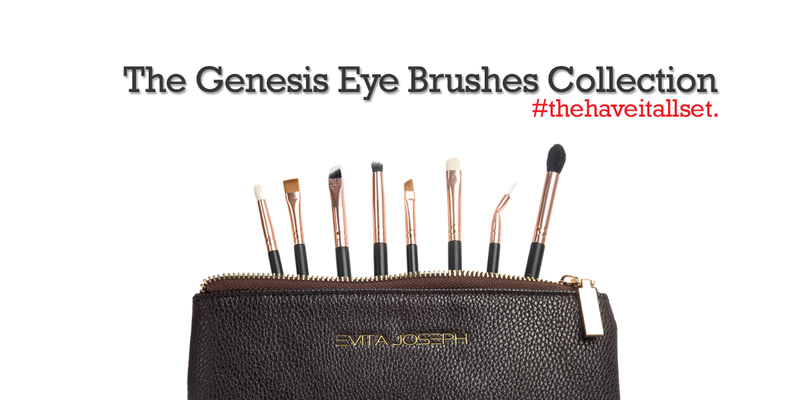 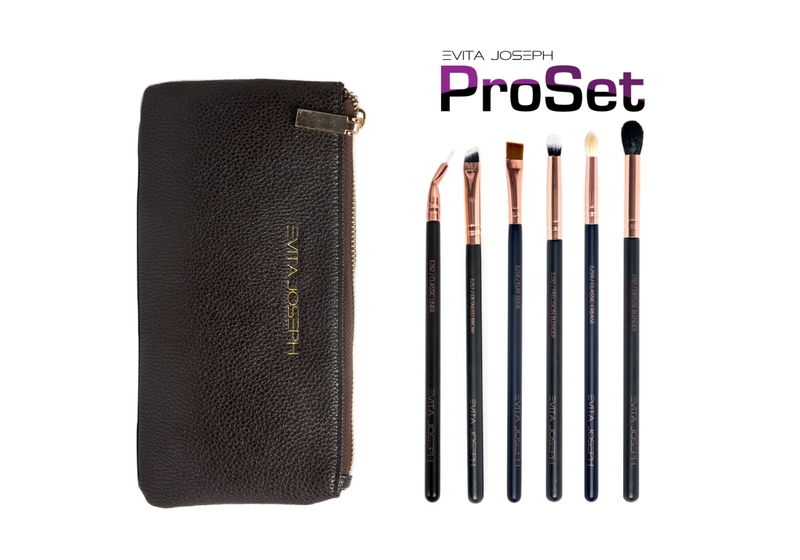 The collection is a nine (9) piece brush set consisting of eight (8) individual brushes and a pouch. 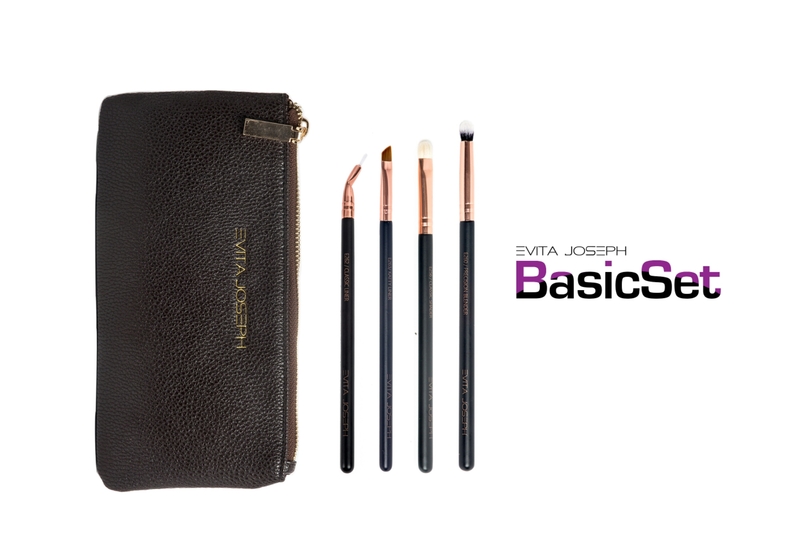 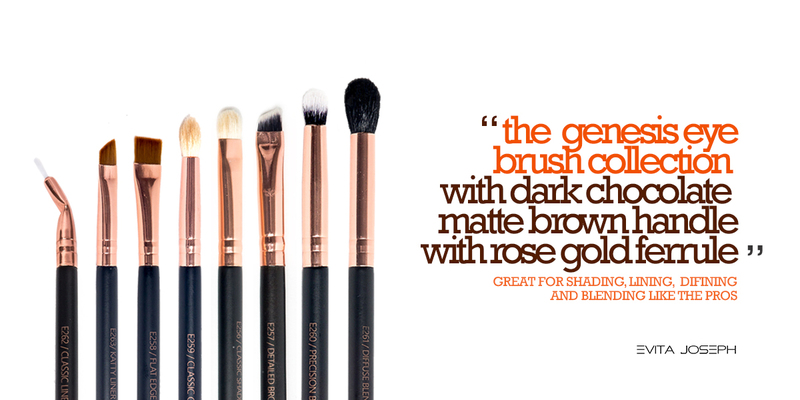 If you don’t want the entire set then don’t worry, the brushes from the collection will be sold individually as well as in sets. 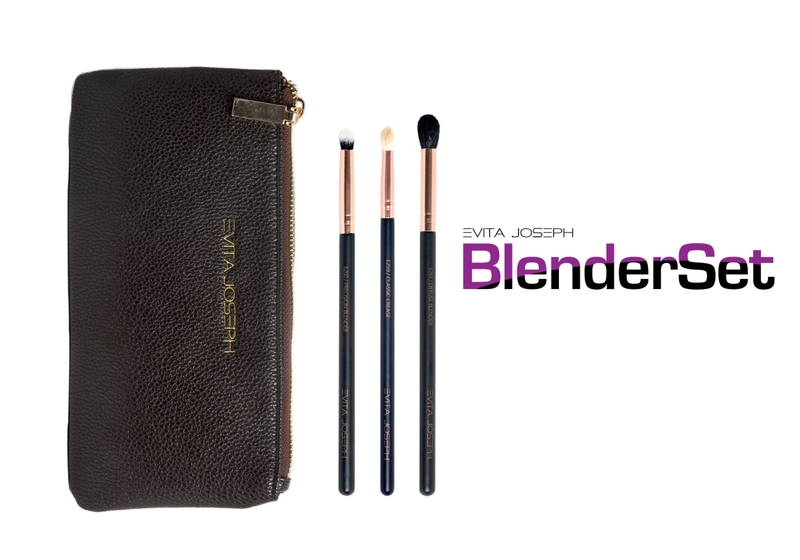 Guess what, it’s also vegan friendly.